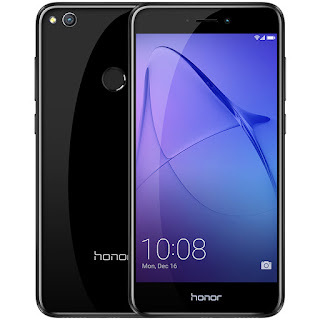 New Delhi, 11th May 2017: Honor, Huawei’s smartphone e-brand for digital natives, today launched the brand’s latest smartphone under the flagship Honor 8 series- The Honor 8 Lite. 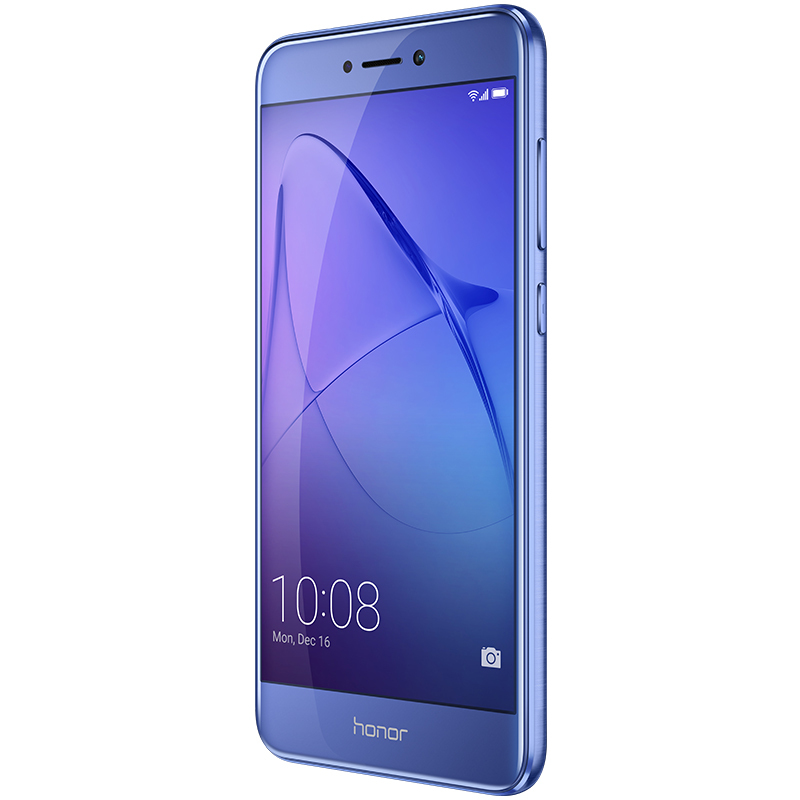 Embodying the motto “Reflects You”, the Honor 8 Lite is designed for the style-conscious consumer looking for premium design eye-catching & high-performance smartphone. The mesmerizing sleek-looking Honor 8 Lite offers great design, excellent low light photography and lagfree experience.